Grow – Harvest – Press is the defining structure to our unique brand of natural Extra Virgin Olive Oil. 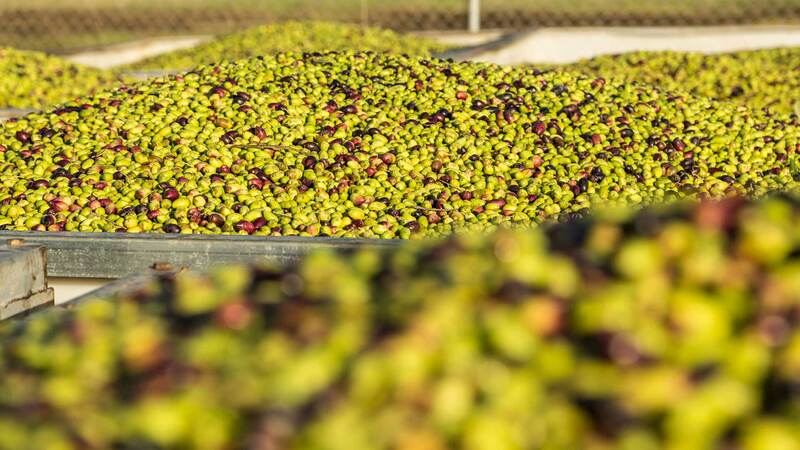 We only first cold-press our oil, meaning the olives were crushed and pressed only once. The natural Extra Virgin Olive Oil extracted from the first pressing is of the highest quality capturing the rich fruit flavour, natural goodness and antioxidants which are known to reduce the risk of heart disease. We grow our own olives from 10 different varieties of 50,000 trees across 200 hectares. Each tree is strategically spaced to allow for maximum sun exposure and airflow. We harvest the fruit ourselves using our state of the art mechanical harvester, removing fruit with a high level of care and efficiency. 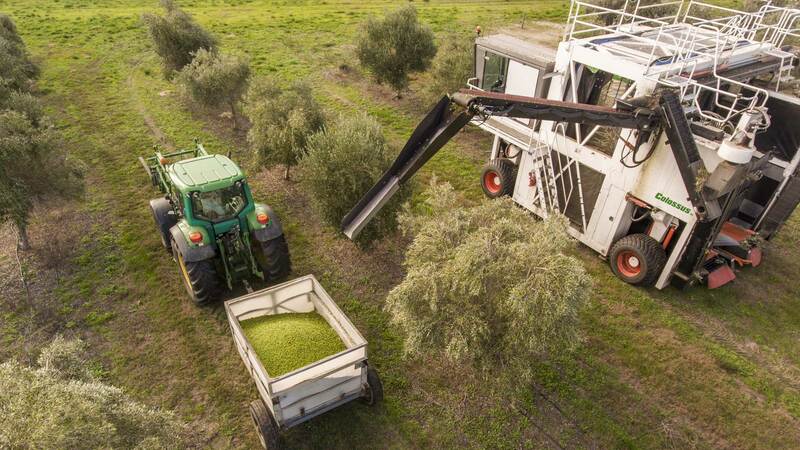 The olives then have a short distance to our Olive Mill where they are processed immediately, a vital element for producing high quality Extra Virgin Olive Oil and capturing freshness and flavour. We ﬁrst cold press in our modern state of the art Olive Mill which is the largest of its kind in South Australia. The Olive Mill has two separate processing lines, enabling rapid fruit pressing at the optimal time. This in turn retains the unique health benefits and freshness of our Extra Virgin Olive Oil. 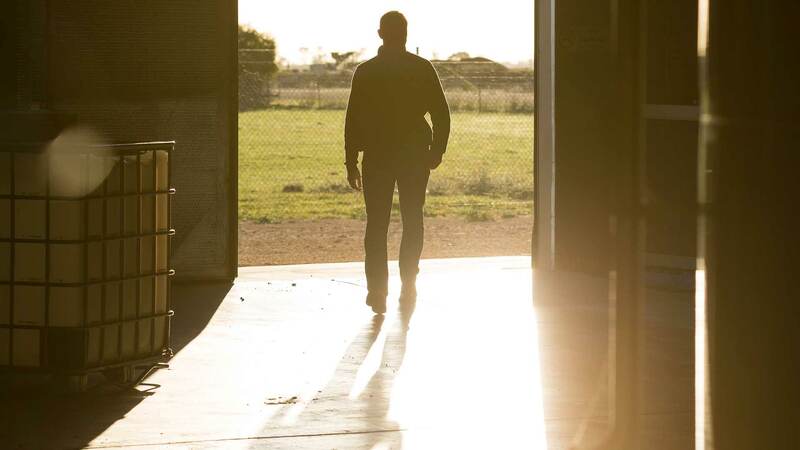 The Mill is HACCP (Hazard Analysis Critical Control Point system) accredited and has a 1.2 million litre storage capacity which is temperature-controlled to retain freshness and quality throughout the year.